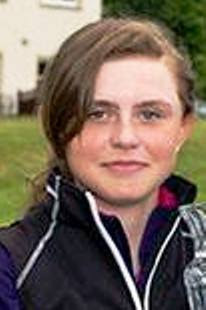 Hazlehead's Jasmine Mackintosh won the girls' section of the Scottish Golf Academy's 16 and under years' Development Day tournament at Kirriemuir Golf Club by six strokes. She had a total of six birdies and one double-bogey 6 in rounds of 76 and 74 for a four-over-par tally of 150. Two Strathmore Golf Centre players, Megan Ashley (77-79 for 156) and Kirsty Brodie (79-78 for 157) finished second and third. 150 Jasmine Mackintosh (Hazlehead 76 74.